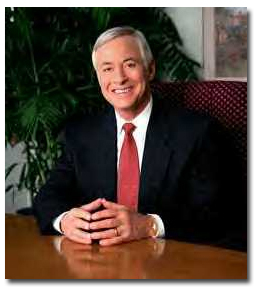 I listened today to one of my favorite speakers on self-development, Brian Tracy. He turned my thinking upside-down, as he often does. Speaking on the topic “Secrets of Self-Made Millionaires,” Brian hit on the question of motivation. Paraphrased, he pointed out that, more importantly than increasing one’s income to seven figures, what one must become in order to earn a million dollars is of paramount importance. I’d heard this before, many times. But today, it hit me in a fresh and invigorating way. I’m not really the kind of person that would find happiness in more and better “stuff.” Vacations in exotic and storied locations? Sure, I’d enjoy them. But I’ve a happy marriage and would gladly count an evening talking to my wife of twenty-five years a night well-spent. In terms of self-development, however, he had me. As I learned many years ago, many–perhaps most–of those with annual incomes in excess of a million dollars are “past the utility curve” with respect to money (to quote Chuck Missler). Money becomes a way of keeping score. “Am I contributing something of such value that people will give up their hard-earned cash to acquire what I offer?” It’s a worthy question–one that will rattle you if you let it. And it should. Time, after all, is money. To increase one’s income substantially requires tenacity, discipline, clearly-defined goals, continuous learning, and constant self-evaluation. Okay, how about you? 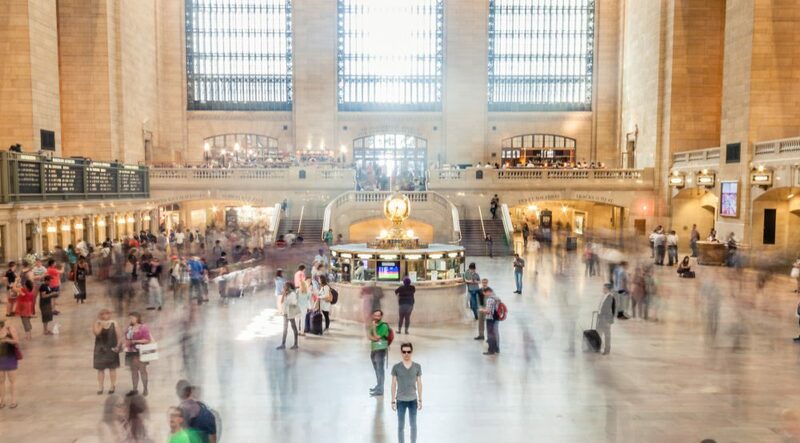 More cars, vacations, and devices will probably not make you happier in the long haul. But becoming the kind of person who can use his or her skills, carefully cultivated habits of work, and creative thinking to acquire a sizable income will. Why? Because, as Brian says, to do this, you’ve got to transform who’ve you’ve been into someone better. Sharper. Above the mediocre herd. About twenty years ago, I read a fascinating book–The Sir Winston Method–by James Humes. At the time, I was doing a fair amount of public speaking. 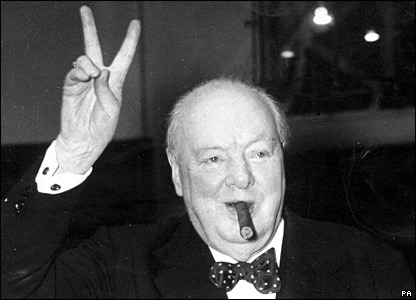 The book, an exploration of Winston Churchill’s speaking techniques, was apropos. One practical bit of information I gleaned from this book was this: The way to overcome the fear of public speaking is to know more about your subject than anyone else in the audience. It is fairly well-known that there are a lot of people in our world who fear getting up in front of people and speaking more than death itself. Fear of humiliation. Fear of unpreparedness. It is quite potent. I’ve learned that when I do my homework, when I have put myself through the paces, when I own my subject–I am far more unafraid. Here’s the challenge: Prepare. Put in the time and effort to know your topic. I mean really know it. Anticipate the arguments and objections. Indeed, shoot holes through your subject before anyone else can. Know the weaknesses, the tenuous spots, and strengthen them. Fifty years ago tomorrow, I was in an Omaha hospital, fighting for my life. I was born with a gastro-intestinal defect—pyloric stenosis. My family thought I would die. I was baptized in the hospital and given extreme unction. Tomorrow, we remember the murder of the 35th President of these United States. I was born one month before President John F. Kennedy was murdered. On the street in this photograph. Elm Street. Dealey Plaza. Dallas. Most Americans, even if they’ve never been to Texas, have been to Dealey Plaza many times over courtesy of the Zapruder film. A few years back, my work took me in early June to downtown Dallas. I stayed in the famous Magnolia Hotel. It was unseasonably hot, even for Texas. When I arrived in the afternoon, I determined that I would walk the eight blocks or so to this busy and strangely macabre site where our country was altered forever. 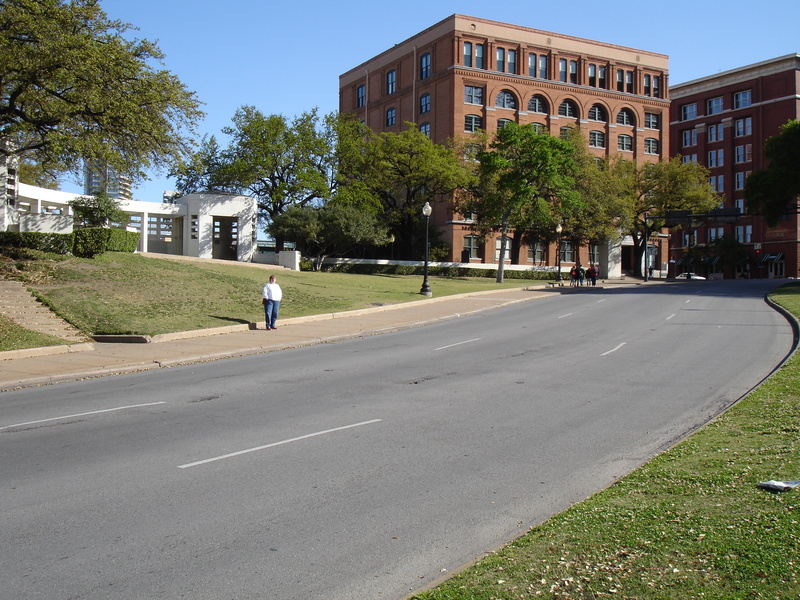 Dealey Plaza is virtually unchanged since that awful November morning 50 years ago. Perhaps this is by design of Dallas city government and zoning officers. I felt quiet and a tad eerie as I sat on a bench on the grassy knoll, within the shadow of the old Texas Book Depository building, now housing the Sixth Floor Museum. It is a small area, this plaza. On the pavement of Elm Street, there are “X’s” painted in the center of the road. Two of them. One for the shot that wounded both the President and Governor John Connelly. And one for the shot that took from America her Commander-in-Chief. And her innocence. The day after my visit to the Plaza, I joined some colleagues for dinner. We drove through Dealey Plaza, right on Elm Street. Right over the spot where the 35th President of the United States was assassinated. It was entirely pragmatic. We were not tourists. Elm was the shortest route to get to our restaurant. But it felt wrong. Like playing soccer in St. Peter’s Basilica. The area is not sectioned off, bollards guarding the motorcade route against profanation by cars, trucks and buses. It’s a regular thoroughfare, used every day. And yet it is sacred. Life and death take place in the ordinary and the mundane. This is the rule. What kinds of normal places have you been to that have been made special by either tragic or heroic events? There it sat, under the table beside my reading chair, for about eight months. Encased in tin, the kind that made up the lunch boxes I carried to school every day when I was a boy. “You’ve gotta watch this. It’s fantastic,” my best buddy said as he handed the embossed aluminum case to me, a treasure of his now in my care. Another good friend raved over it. For some reason, the impetus to pop one of the DVD’s into my laptop escaped me throughout the Summer. I wasn’t really interested. I suppose there is a time and season for all things, including books and video. Nine days ago, I popped the first of six DVD’s into my laptop. It was a cool, lazy Saturday. Why not give these a try? In ten minutes, I was in. Hooked. I had to watch this set. 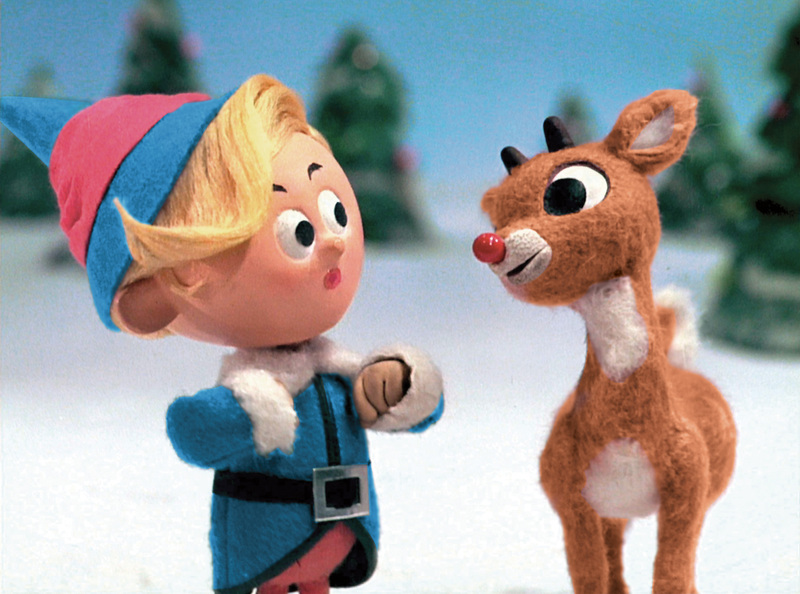 I told my wife about them and we settled in for a two-day marathon remembering World War II in film. 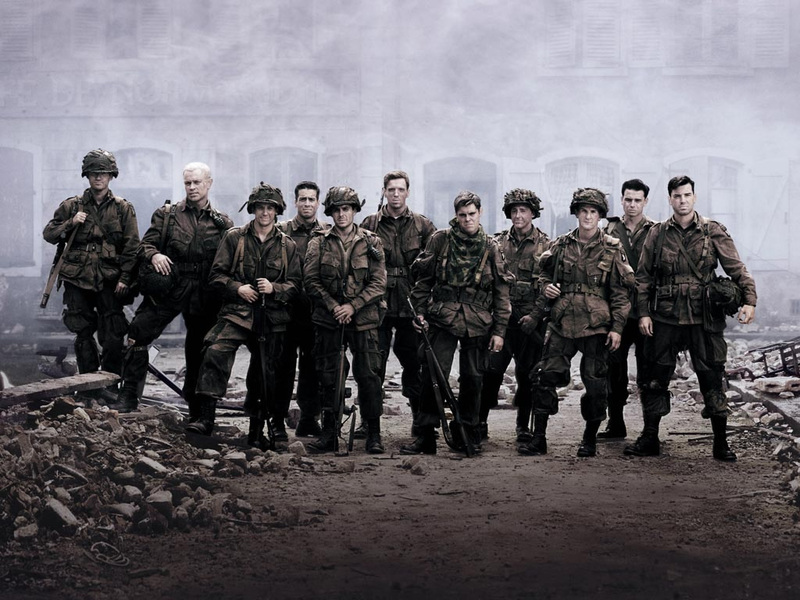 Band of Brothers is an HBO mini-series, first broadcast in 2001, chronicling the training and combat experience of Easy Company (part of the 506th Parachute Infantry Regiment, 101st Airborne Division) from their training in early 1944 at Camp Toccoa, GA, through the Allied Invasion of France to the end of the War in Europe, 1945. It is based on the book Band of Brothers by Stephen Ambrose. It was made under the executive direction of Tom Hanks and Steven Spielberg. With Spielberg at the helm, I knew it would be good. I was not disappointed. Early in the first segment, one of the original members of Easy Company recounts how a handful of guys from his hometown committed suicide because, for different reasons, they were barred from enlisting and couldn’t fight for their country. It was a different time altogether. Today is Veteran’s Day. We honor those who fought for freedom; fought against toxic and enslaving ideologies; fought for something greater than themselves. All sacrificed. Many paid with their lives. There are simply not enough days in the year to honor our soldiers. Do yourself a favor. No, do yourself two. Watch Band of Brothers. Better yet, thank a vet who fought to help you and I enjoy the freedoms we take for granted. I have been thinking recently, after a time away from The Upside, of how vital and terribly important it is to choose carefully those with whom you are surrounded. They are affecting you. Fact. It is true that there are certain environments where our companions are, in effect, chosen for us. In other words, out of our control. Family. Workplace. Subway and carpool regulars. Church and synagogue gatherings. But this does not define the totality of our lives. In so much of what we call our discretionary time–and, by extension, discretionary surroundings–we are free to choose those we hang with. Indeed, we are responsible for these environments. When I spend too much time with pessimists, who mistakenly view themselves as realists, I become infected. Sorry, but I am not a Titan and tend to get pulled under by the undertow of fear, defeatism, and basic laziness that tends to undergird most “it-can’t-be-done,-so-why-try?” thinking. Simply this: In those situations which you do control, choose wisely. Friends who regularly tell you “it can’t be done so why bother?” are not friends. They have capitulated. They’ve taken the easy way, the path of least resistance. And they have plenty of like-minded people to validate their view of life. Life is worth living. As our Jewish friends remind us, “Any day above ground is a good day.” So be thankful. Read things that tell you that you, indeed, can. Don’t spend your precious time giving thought, angst, and emotion to those who decry your efforts at something better. Choose your orbit with care. Life is far too short to wreck it with toxic affiliations that keep you from, rather than push towards, the fulfillment of your goals and purpose. 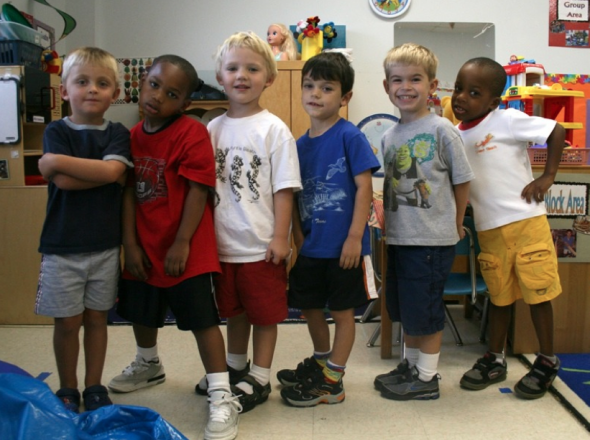 Live in expectation of good, success, productivity, and the betterment of the world in which you now live. Much, if not most, pessimism is simply an excuse not to try–an acceptance of the status quo. You can do this. Surround your self with people and stimuli that reinforce it. You won’t regret it. And you can take that to the bank.